Grayson Georgia is a City located in Gwinnett County Georgia. Check Our Our Latest Blog Post, Real Estate For Sale And So Much More! This City of Grayson GA neighborhood of Heritage At Grayson is located in Gwinnett County GA 30017. Reliant Homes is currently building new homes in Grayson, at time of post, ranch and two story floor plans ranging from 3200 Square Feet to 3800 Square Feet. 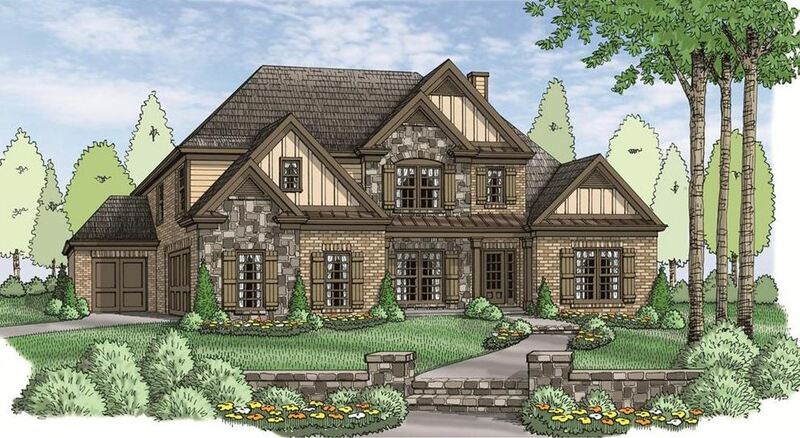 Exterior features include four-sides brick and stone/rock accents to create these craftsman / traditional homes. 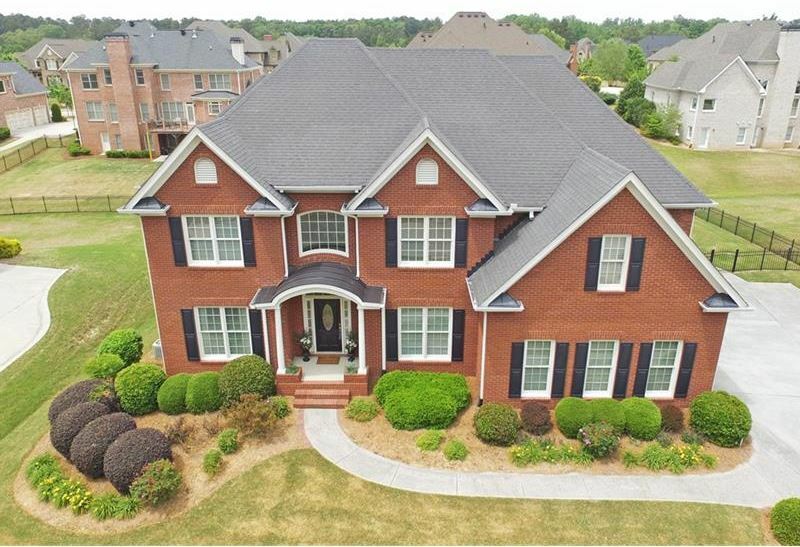 The average list price for a home in The Heritage At Grayson is between $245,900 to $578,500. Most homes built between 2004 to 2016+. Most homes have between 4 to 8 bedrooms & 2.5 to 6 full and 2 half bathrooms. Other Custom Builders in this community include Dugger Homes, S & C Custom Homes, Hargrove Custom Homes, & Homes By Jones. 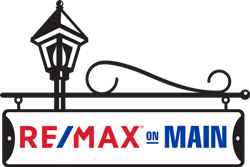 Home Owner Association fees, at time of post, are $800.00 a year with a $1,000.00 initiation fee. Amenities include Cable Tv Avail, Club House, Lake, Homeowners Assoc, Playground, Swimming Pool, Sidewalk, Street Lights, Tennis Lighted, and Underground Utilities. 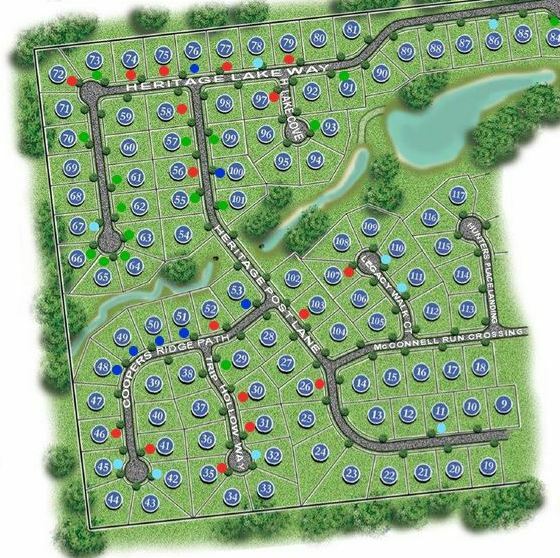 Streets in the community include Chestnut Walk Place Road, Chestnut Walk Drive, Coopers Ridge Path, Heritage Bent Court, Heritage Lake Way, Heritage Lake Cove, Heritage Post Lane, Hunters Place Landing, Jacolbs Crest Cove, Legacy Walk Court, McConnell Run Crossing, Trip Hollow Way. 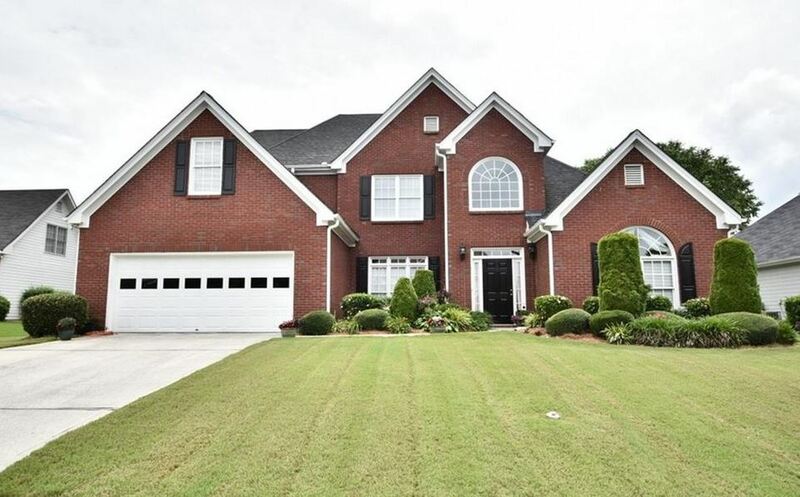 Location / Directions: Conveniently located between Hwy 78 and GA 20 for easy access to shopping, restaurants and entertainment.From Atlanta: Travel Hwy 78 East toward Athens. Turn left onto Rosebud RD in Loganville. Travel Approximately 1.5 miles and Heritage at Grayson will be on the left. The Grayson community of Brentwood Estates in located in Gwinnett County 30017 and directly off of Grayson Parkway SW. Homes in this community are built from 1998 to 2005. 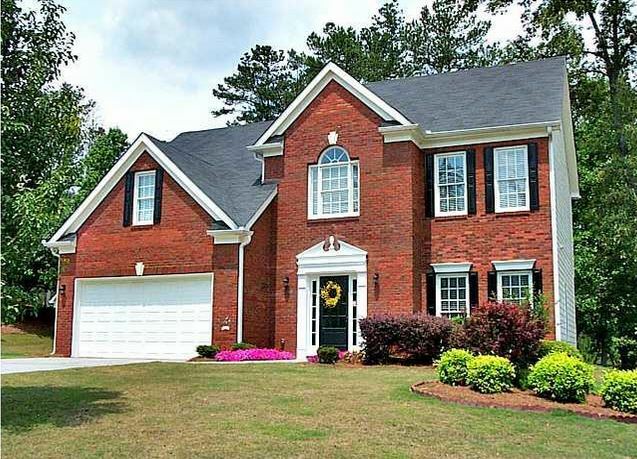 List prices, at time of post, since listed in the Georgia MLS, are between $86,800 to $295,000. Most homes have between 4 to 5 bedrooms and 2.5 to 4 bathrooms. Directions: Take Hwy 78 through Snellville, left on Hwy 84/Grayson Pkwy, left on Brentwood Estates. Streets in the neighborhood include Potomac View Ct., Terry Mill Lane, Windrush Way, and Windrush Court. The city of Grayson is located in Gwinnett County GA. The below graph shows the average selling price for real estate, homes, townhomes and condos. As you see, there are not many townhomes that made the list. That led me to take a look at just how many townhomes were located in the City of Grayson and I created that resource below as well. This graph is an interactive graph that when scrolled across will show you the price and the change in percentage from the previous year. This information on average price range also updates with new data monthly. If you have any real estate related question, simply contact us and we will be glad to assist you!